There is just something about a Sunday lunch after church and a Homemade Meatloaf that would warm me from the inside out. I have so many wonderful memories of returning home and eating this delicious mouthwatering meatloaf recipe. Every Southern gal should have one, and if you are going to make one, make sure it’s just like Grandma made! This is such a wonderful recipe to have on hand. It doesn’t take a lot of work, and it frees you up to get other things done while it’s baking to perfection in your oven. 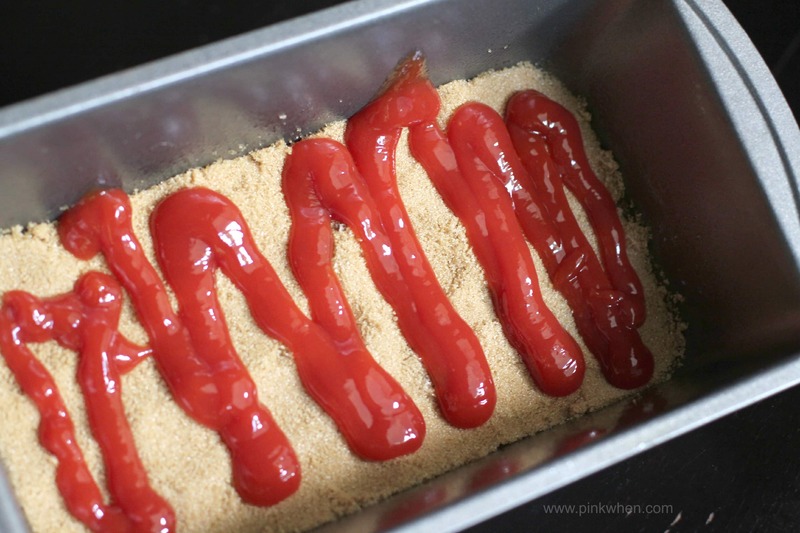 Gather your brown sugar, pan, and ketchup and place them to the side. In a medium bowl add lean beef, ginger, crackers, onion, bell pepper, salt, pepper, milk, eggs, and mix well. Set aside. Take the lightly greased pan and add the 1/2 cup brown sugar, covering the bottom. Make sure to lightly pack it. Take 1/4 cup of ketchup and cover the brown sugar lightly. 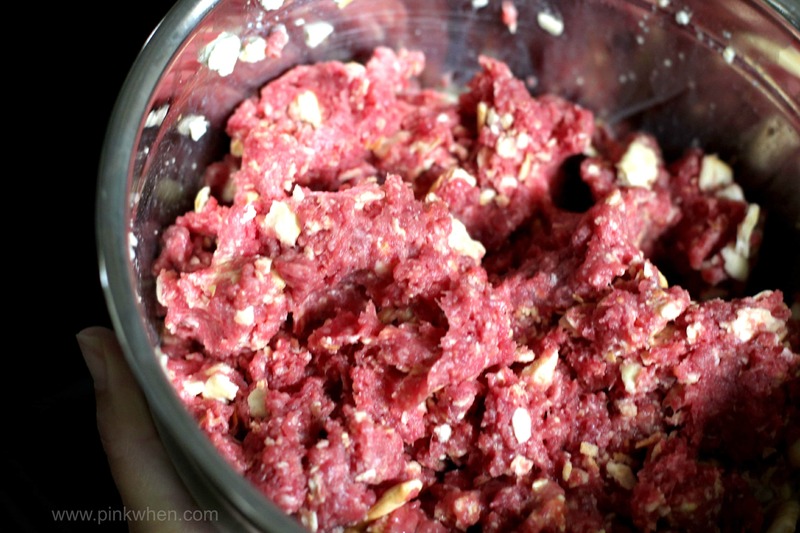 Take your meat mixture and LIGHTLY pack it into the load pan. (You don’t want to pack too hard or you may not get it cooked all of the way through.) Once the meat mixture is placed, take the remaining ketchup and cover the top of the meatloaf. Place in the oven and cook for about 1 hour, or until juices are clear. 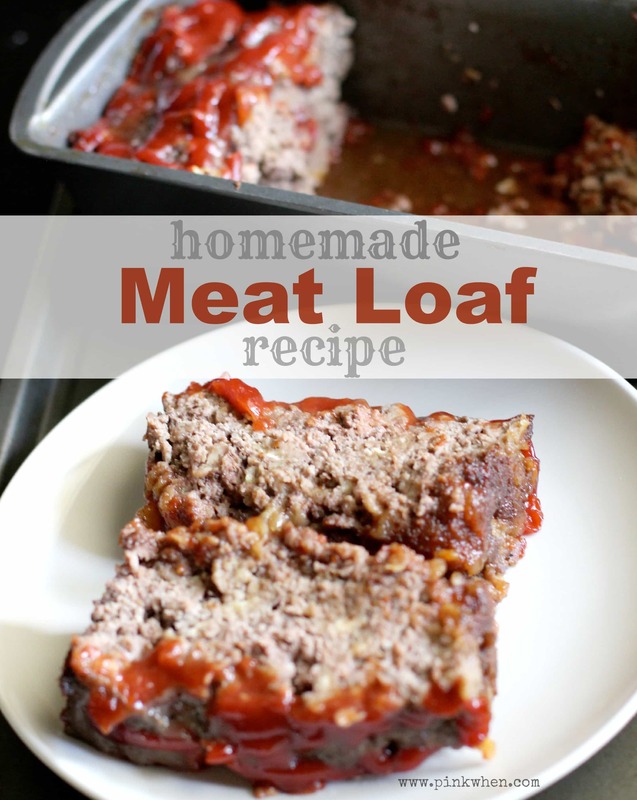 This is truly SUCH and amazing homemade meatloaf recipe. I hope you give it a try for lunch on Sunday, or dinner at your house soon! Oh yum. I haven’t had meatloaf in ages. I used to like it with cheese in it! This looks delicious. My family loves meatloaf. Pinned.